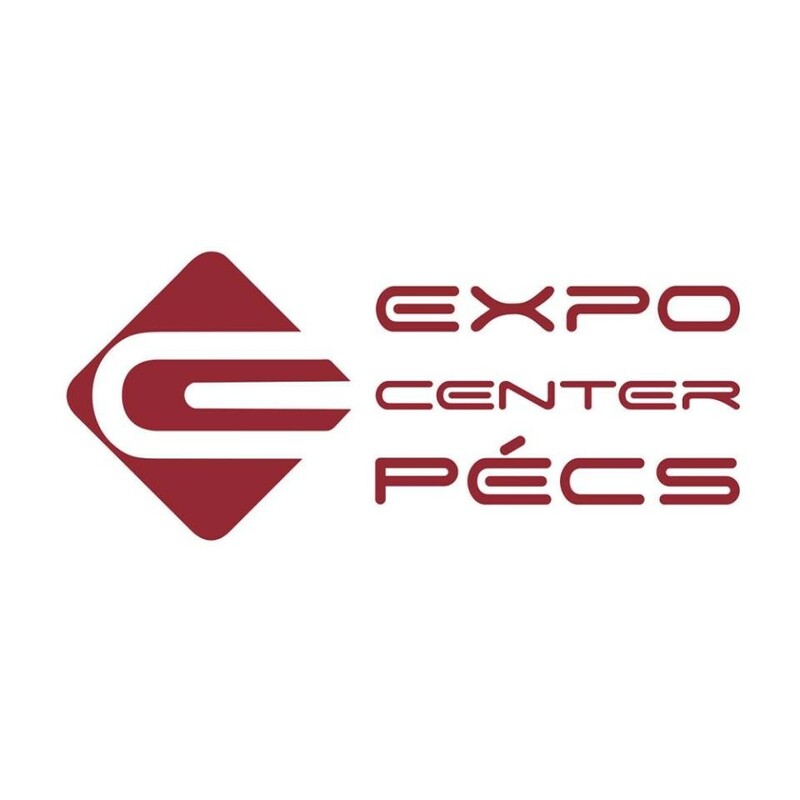 Expo Center Pécs, Megyeri út 72. Érdekelnek a további program lehetőségek? Van még! "Let's House This House presents: Christmas Festival"
"Hungarian DJ Festival 3rd Birthday"
"Electronic Seasons Festival - Autumn Edition"
"Rádió1 bemutatja: 2011 Mecsek Rallye Official Opening Party IRC (Intercontinental Rally Challenge)"
"Hungarian DJ Festival 2nd Birthday"
"Hungarian DJ Festival, 4 elem sorozat, 1. felvonás, A Tűz"
"Hungarian DJ Festival 1st Birthday Party"
"VII. Disco's Hit Night Special Edition"
"Tiesto Exclusive Anniversary Classics Set (10 Years & 10 Nights In Hungary)"